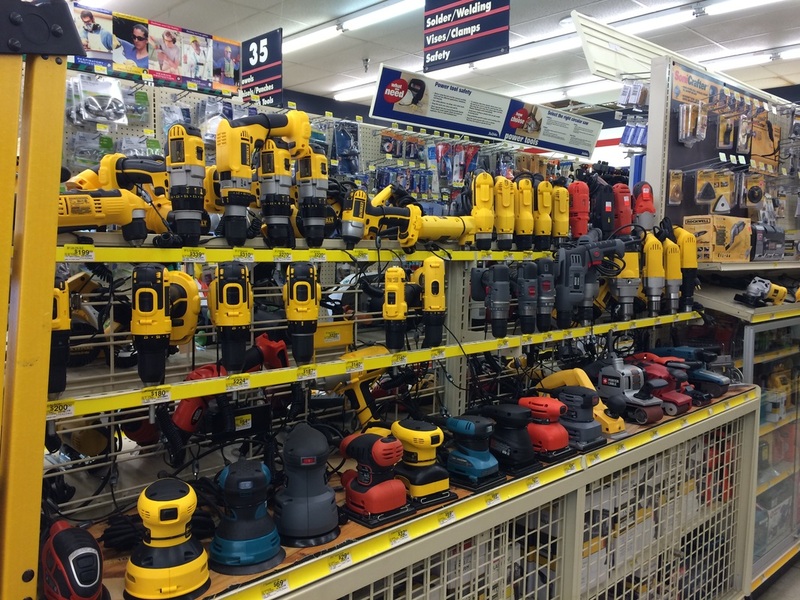 Since 1940 we have offered unique items for every part of your home. 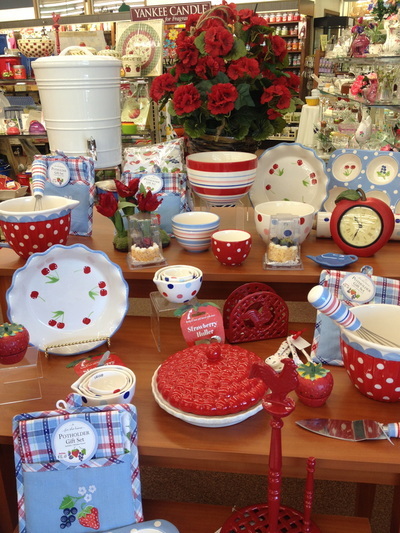 Whether you’re registering for your wedding, housewarming, or another special occasion we have a great selection for both the bride and groom. 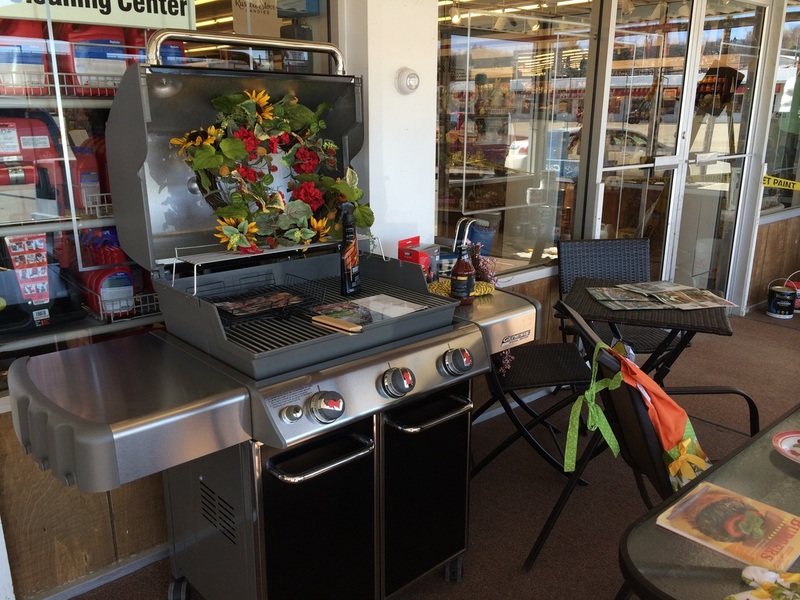 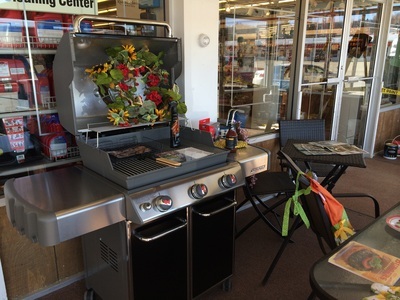 Choose from our extensive giftware and housewares departments, power tools, Weber grills, and much more! 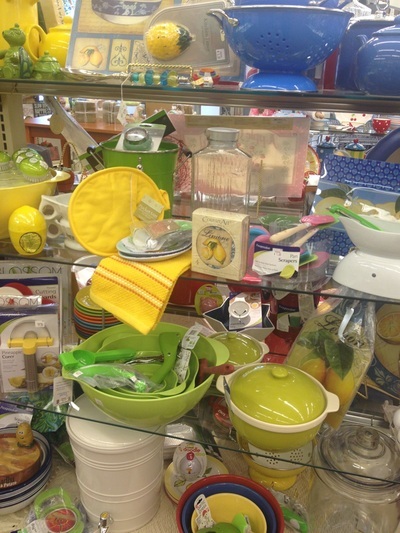 To purchase an item off of a registry, please visit our store or call (641) 682-4528 and ask for our Housewares Department. 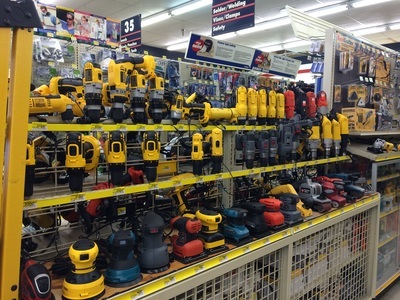 © 2019 O'Hara Hardware, Inc.